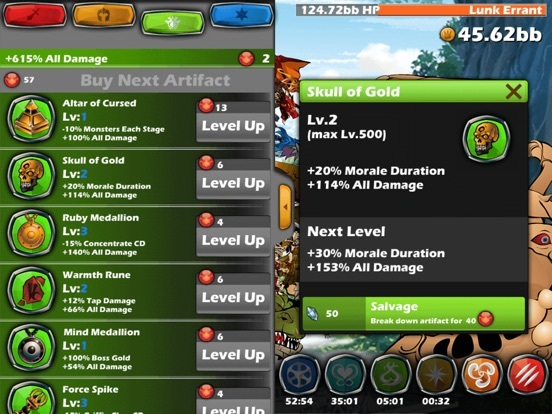 Discussion in 'iPhone and iPad Games' started by IPlayGame, Aug 7, 2015. 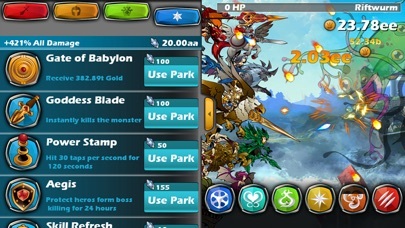 One Day,Monster Tatins come to our world want to destory everythings. 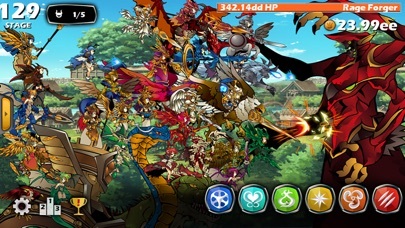 You must lead the goddess army to defeat them.Just tap it! 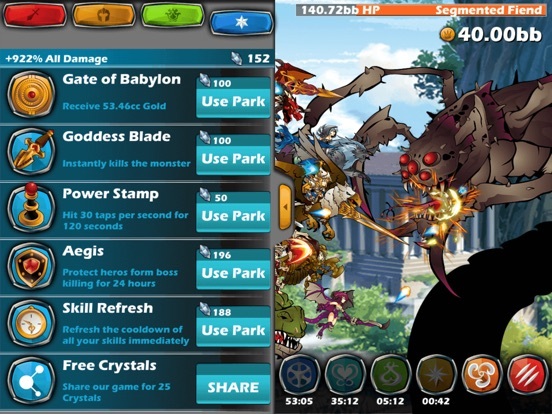 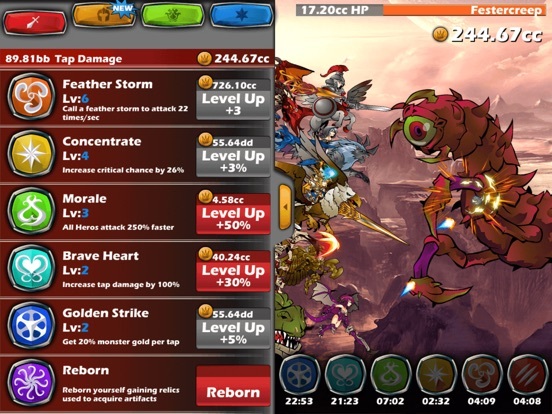 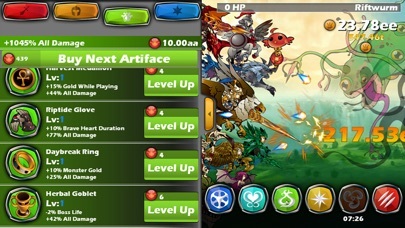 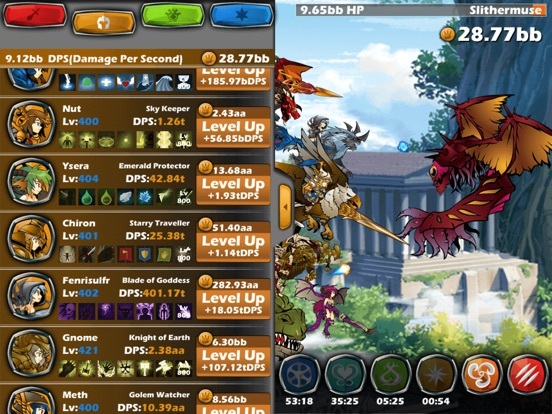 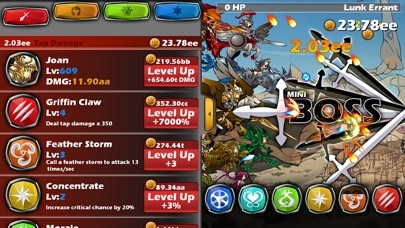 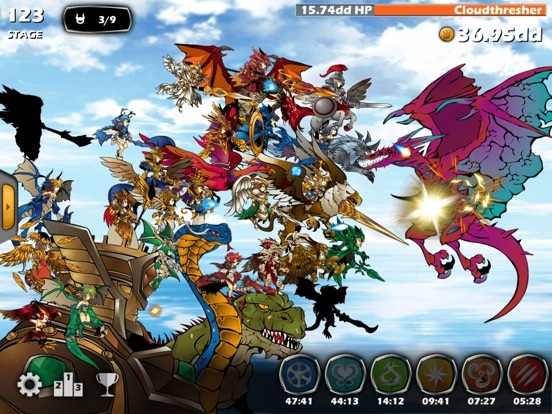 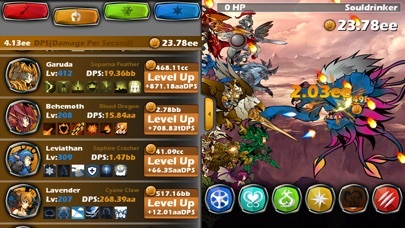 Tap and upgrade,to build your powerful army!